Not so long ago there were a number of search engines competing for consumers’ attention. 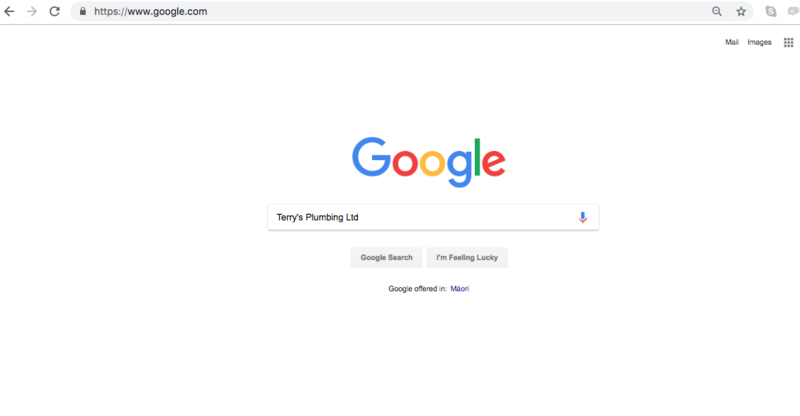 Today that’s not the case and one search engine holds a solid monopoly – so much so that its name is now the popular terminology for online searching. Want to know the time in Melbourne? Google it. Want to see when the latest movies are showing? Google it? What was Henry VIII’s third wife’s name? Google it? Want to find out more about that plumber your mate told you to use? Google it. Google is far more than just a tool for information; it is the most important and vital factor for every business’ success or failure. Because online has so swiftly superseded most traditional forms of advertising and marketing, many businesses are being left behind as they either do not understand the ways to get the best out of Google or ignore it altogether and plod away at other methods that don’t bring the returns they may hope for. Marketing is really about a strategy – a focused method to connect a business’ products or services to the consumers they want to engage. Relying on one or a few elements of advertising – such as signage or directory listings – without ensuring there are others in place to secure consumer attention is almost pointless. Crafting pointers for consumers is key – directing them toward the place where they are looking and ensuring all of the factors are in place to represent a business in the best possible way. Vehicle signage is a great example – in essence turning a van or truck into an advertising billboard that has all the information to take a consumer to the place to seal the deal – Google. Very few motorists will have the time or capacity to remember a phone number or a website address – but they will recall the business name adorned on the vehicle and when that takes them online to find out more then it’s critical to make sure they have all they need to pick up the phone. A website will not be enough. A directory listing will not be enough. Nor will Facebook, or other social media platforms. Nor will investing in Google Adwords. What will ‘seal the deal’? Reviews. 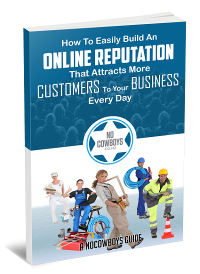 Online reviews are what over 90 percent of online consumers are actively looking for and all money spent on online advertising without committing to marketing a reputation, is almost pointless. Reviews matter because of the power of digital media and the trust consumers put in authenticated ones. People do not want to engage a business ‘blind’ as much as those who may use online dating apps will not be interested in profiles without pictures. Knowing what consumers want, what they need, what they are looking for, is so important and ignoring the desire for online reviews is a slow death knell for any business that is trying to attract new customers.